Full of beauty and deceit! Dark, mysterious and completely alluring! Whether you're a vampire vixen looking for your next meal or an irresistible witch casting spells this is the wig for you! 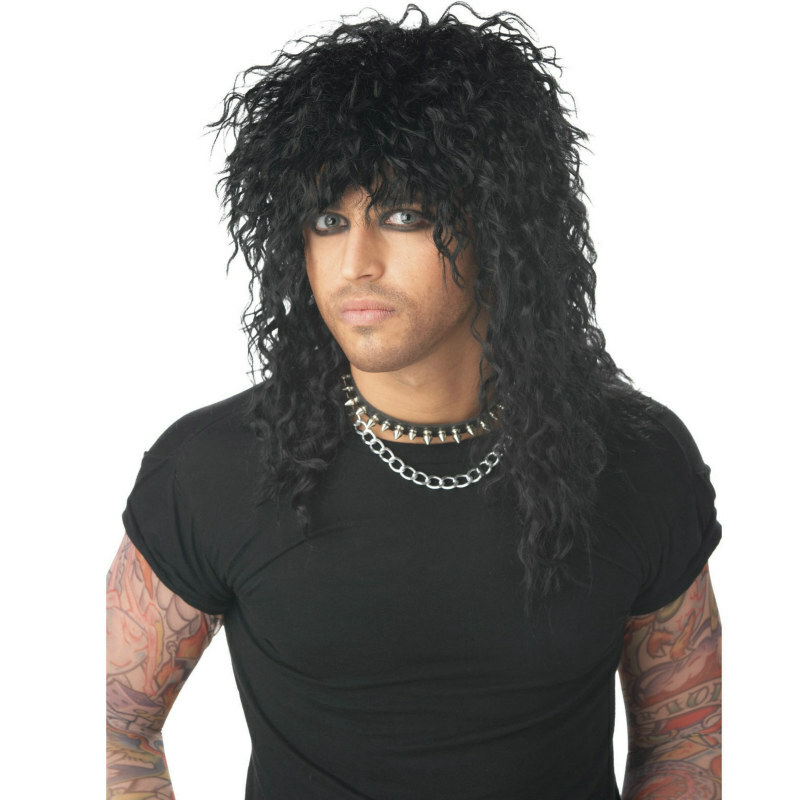 Includes one shimmering long black wig with trendy cut bangs. Does not include: Dress or jewelry. 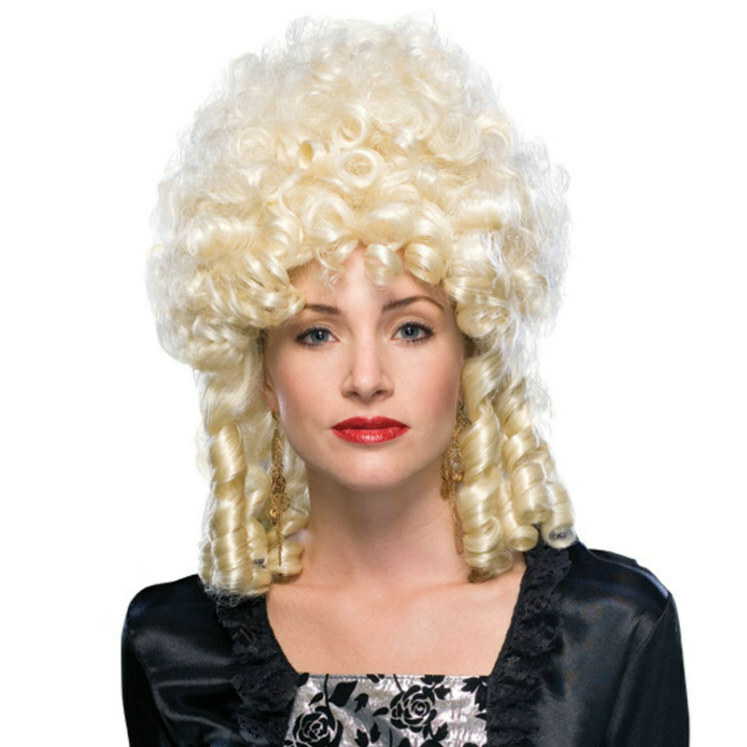 Availability Glitzy Glamour Black Wig Adult (188347) Orders placed by 4 PM CDT usually ship same day. 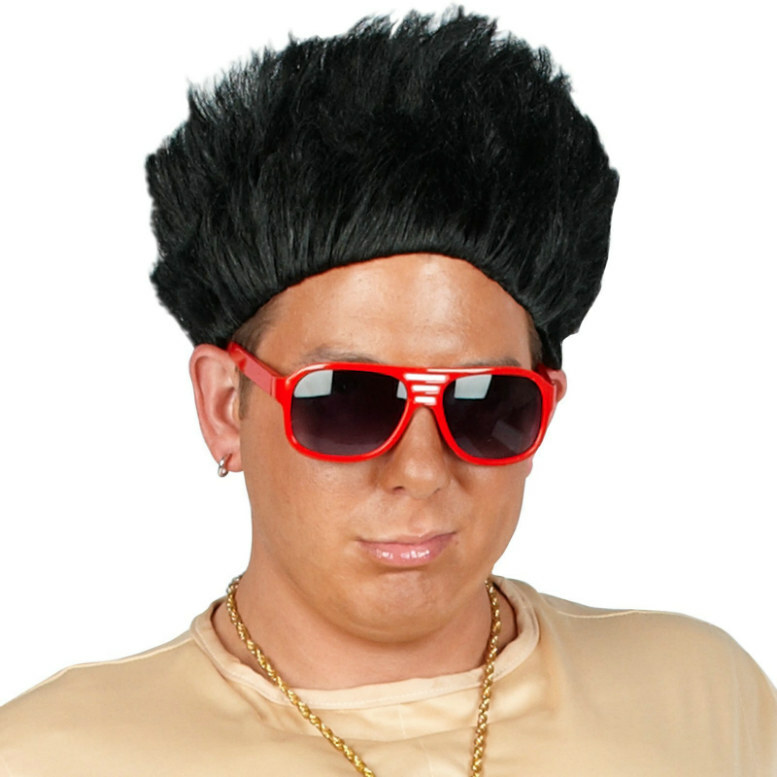 LEVER COSTUMES Glitzy Glamour Black Wig Adult and interesting games are what make a Halloween party fun. Here are three costumes that are bound to provoke comment and laughter, and a game alled the "spook race" that fits right into the witch-ghost-goblin atmosphere of this October celebration. Dimensions for the costumes can be changed to ccommodate youngsters of different ages.